Only just had this tyre and I am impressed by its grip and handling in both wet and dry conditions. Not sure long it will last as I have not long had it. 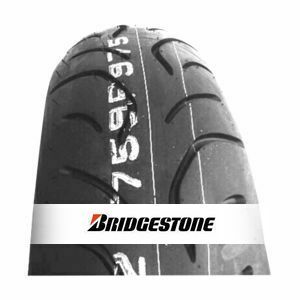 To review the Bridgestone Battlax T30 Evo GT, you first have to log-in by clicking here.